Definitely Cas! Hands down and never looking back. 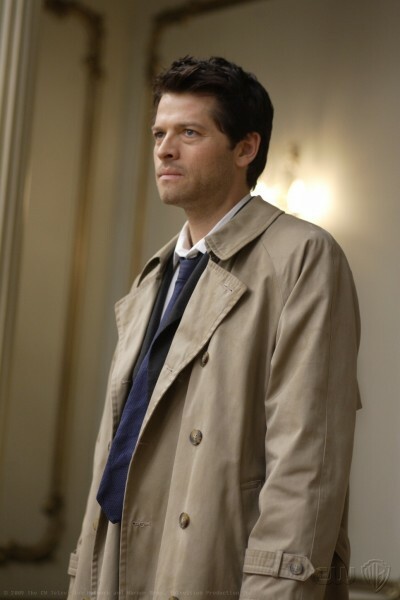 Without Cas and the changes in season 4, I might never have become a fan at all. I didn't fall in love with cas until season 5 or 6 I think, but if he hadn't been added, I would've just chucked the whole show. I only watched season 1-3 because it's a massive slash/shipping fandom, and I wanted to give it all a chance. The boys are great together, but it's not my genre and I was really huffing and puffing my way through the first 3 seasons, until the end there, when it really came down to the wire for Dean.